Welcome to the practice of Dr. Denis Scharine, providing general, orthodontic, therapeutic, and cosmetic dental services to our patients in Fremont and the surrounding areas. We offer the latest in advanced dental treatments and technology so you and your family can enjoy excellent oral health, and a smile you would be proud to show off. We are proud to be part of the Weyauwega-Fremont community and enjoy giving back to our neighbors. Dr. Scharine and his staff sponsor blood drives and participate in Adopt A Highway clean up. It is important to us to listen to our patients, answer any questions, <md provide information so they can make informed decisions regarding their oral health and dental treatment options. 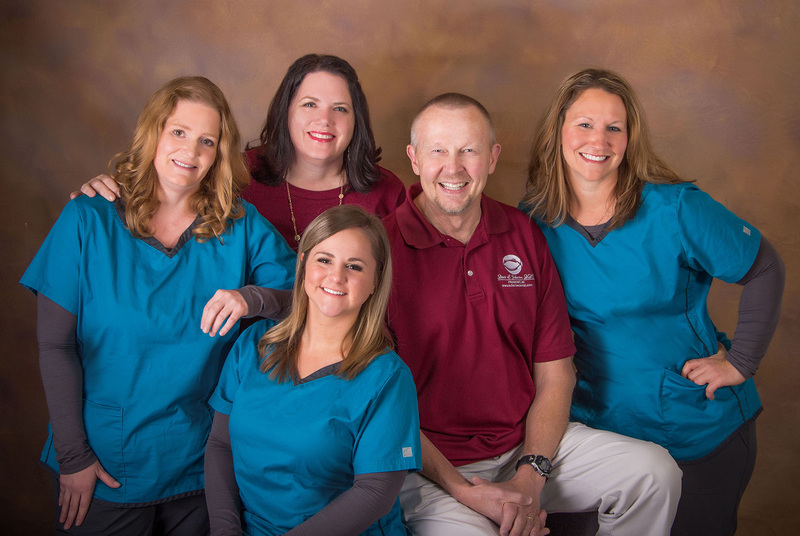 Call today to become part of our dental family; our friendly, knowledgeable staff is waiting to provide you and your family a wonderful dental experience. Also, we now have a Facebook page complete with contact information, hours, and photos! 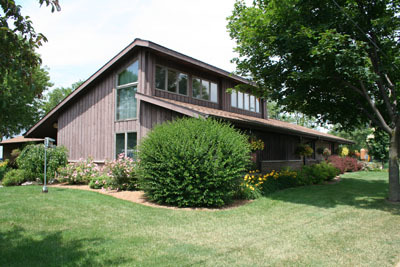 You can visit us on Facebook by clicking here.